It’s been a while now since we’re hearing “food security” and “scaling up nutrition” as top priority mantras from governments and the global development community. Unfortunately, concrete achievements are highly disappointing so far, even with economic growth in many countries. Maybe it’s time we seriously review the priorities and governance of our food systems and engage in a more food and nutrition sensitive development. 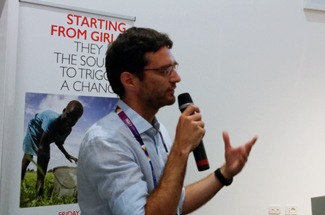 This year I attended and presented at three international events related to food and nutrition security: the Hidden Hunger Congress in Stuttgart (Germany) in March, the World Food System Conference in Ascona (Switzerland) in June, and the Latin-American Congress on Food and Nutrition in Montevideo (Uruguay) in September. One thing is for sure: experts still agree that a world where food and nutrition security exists is one where everybody has sustainable and sustained access to the quantity and quality of food required to have a healthy and active life. This means that Food and Nutrition Security becomes evident at individual level, when people have an adequate nutritional status, as defined by the World Health Organization. That’s how important nutrition is. However, we live in a food insecure world, where almost 800 million people still suffer from hunger and two billion people from hidden hunger, while another two billion are overweight and obese. This “double burden of malnutrition” has very high social and economic costs related to health care and GDP lost because of hampered productivity. 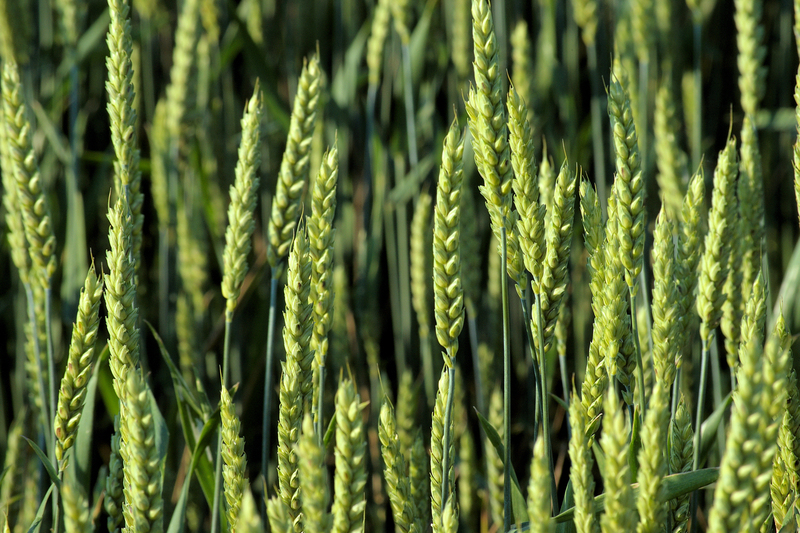 It tells us that our global food system is not working as it should. There is considerable potential for implementing effective policy solutions to poor nutrition and health. The Lancet last nutrition series recognises the need to combine nutrition specific and nutrition sensitive interventions for sustainable nutrition impact. Nevertheless, as Hawkes explains in a United Nations Standing Committee on Nutrition paper on policy coherence, most policy actions to promote healthy diets and prevent non-communicable diseases occur in the downstream end of the food system. These policies emerge from the health sector and concern nutrition specific interventions, such as restricting advertising (of unhealthy food) or establishing purchase incentives (of healthier food), amongst others. But the objectives of these actions may be undermined by policies upstream in the food system, which affect what is grown, raised, processed, marketed, distributed, traded and sold, which in turn determines what food is available, affordable, and acceptable for consumers. And it is those ‘upstream policies’, with the potential to leverage positive change for entire populations (not just specific targeted subgroups), that need to be more nutrition sensitive. Unfortunately, upstream policies (even the ones that incorporate nutrition objectives, such as nutrition education) often tend to prioritize explicit sector priorities (agricultural development, economic productivity, poverty alleviation, etc.) at the expense of nutrition, as unveiled in the eight country case studies conducted by the United Nations Standing Committee on Nutrition to assess the nutrition sensitivity of agriculture and food policies. Sub-Saharan Africa is the region with the highest prevalence of hunger, with one person in four undernourished. The percentage of children under five years of age that are stunted is as high as 33% in West Africa and 40% in East and Southern Africa. Overweight and obesity are also emerging problems in some urban populations, with negative implications for chronic non-communicable diseases. A review of the CAADP Nutrition Capacity Development Initiative published in 2013 concludes that the challenges for effectively making agriculture investments work for nutrition in Africa remain immense, but never has there been such an opportune time (in terms of commitment, recognition and funding) to pursue these efforts. 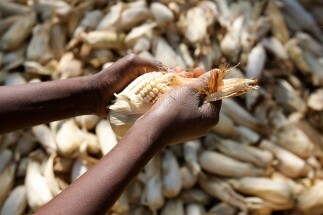 To influence the environment in which African households make their food choices and therefore influence their food and nutrition security conditions, we need to work on the upstream policies of the food system: for better agriculture, trade and investments policies; more policy coherence; more effective regional institutions; and better international partnerships. 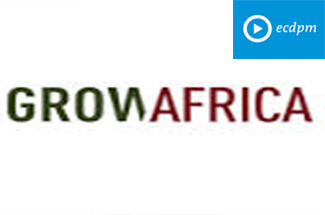 The international community as well as African stakeholders increasingly recognize this, as highlighted in their “Declaration on Accelerated Agricultural Growth and Transformation” adopted at the African Union (AU) Summit in Malabo in June 2014. Supporting food value-chains that are not only important from a political and economic perspective, but also “make nutritional sense”, would be key for more policy coherence and for a more food and nutrition secure food system. 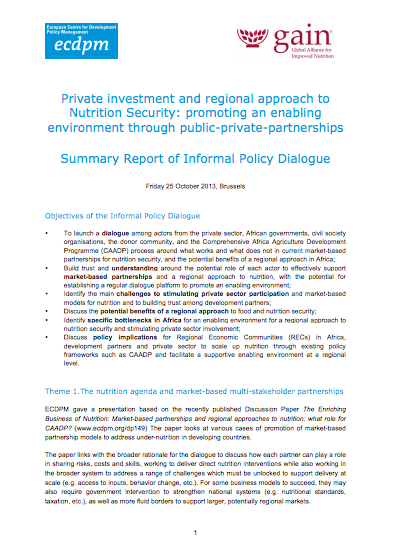 In Eastern Africa, for instance, the ECDPM Food Security Programme supports the COMESA Secretariat in the design of sector-specific multi-stakeholder dialogue platforms that would stimulate regional value chain development but at the same time should improve nutrition. The ‘pilot’ of such platforms (an early deliverable of the COMESA CAADP Investment Plan) concerns a macro and micronutrient rich food product: the milk value chain, in Kenya, Uganda and Rwanda. 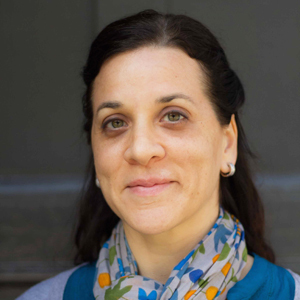 Nevertheless, as IFPRI’s Marie Ruel clearly explains in this video, we still need to understand the pathways by which supporting nutritious foods value-chains can sustainably improve nutrition on the ground. 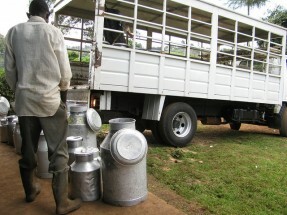 For instance, there is still a lot to be done to understand exactly how strengthening the milk regional value-chain can make dairy products readily available and affordable for the poor and undernourished. This final step is what really matters. Image: Collection point of milk. Courtesy of Luigi Guarino (flickr/CC). 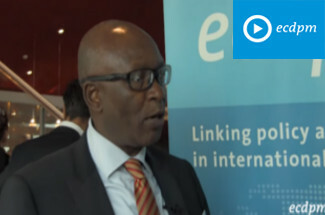 The Enriching Business of Nutrition: Market-based Partnerships and Regional Approaches to Nutrition: What Role for CAADP?